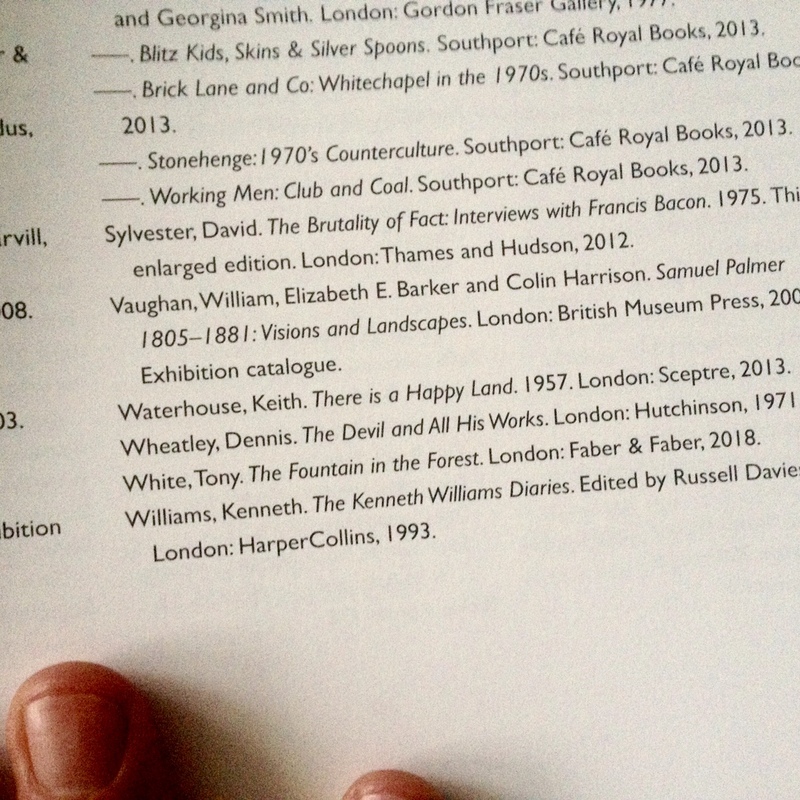 I was thrilled to learn that The Fountain in the Forest is cited by George Shaw in the bibliography of the catalogue for his current US exhibition, A Corner of a Foreign Field, a major retrospective at the Yale Center for British Art in Newhaven, Connecticut, which runs until 30 December. The exhibition then comes to the Holburne Museum in Bath, UK, where it will be on view from 8 February to 6 May 2019. 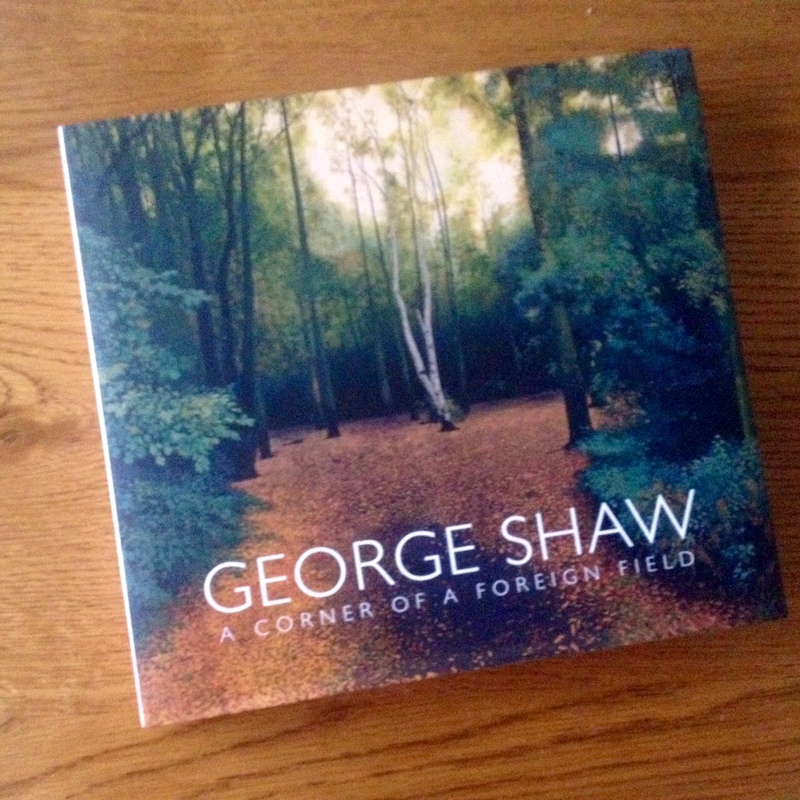 Turner Prize nominee George Shaw (born 1966) is one of Britain’s leading contemporary painters. His work has long attracted critical scrutiny and acclaim, and has been on view in high-profile solo exhibitions in the United Kingdom. Organized in collaboration with the Paul Mellon Centre for Studies in British Art in London, George Shaw: A Corner of a Foreign Field is the artist’s first solo show in the United States. Spanning three decades of Shaw’s prolific artistic practice, the exhibition features nearly seventy paintings, more than sixty drawings, numerous prints, and a range of sketchbook and notebook materials, as well as several new works. Shaw is celebrated for his paintings depicting the postwar Tile Hill council estate, where he spent his childhood. 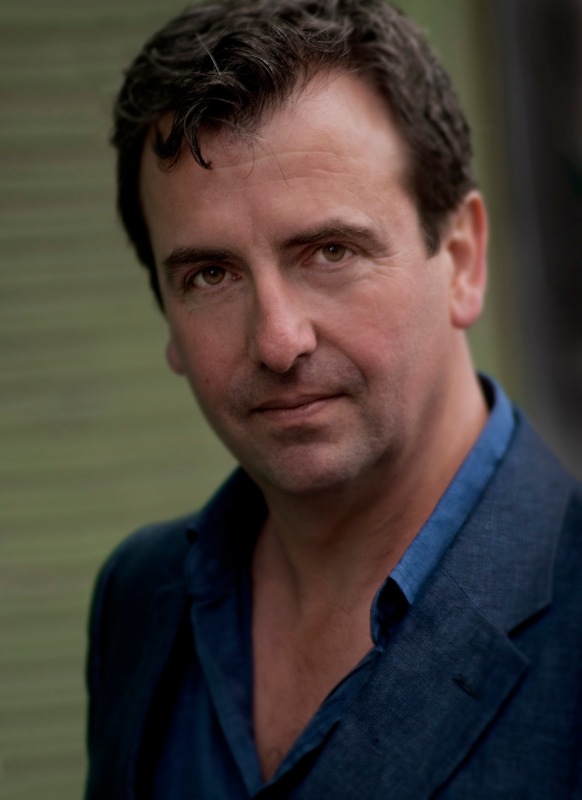 His work focuses relentlessly, even obsessively, on the Midlands—the region of England anchored by the cities of Birmingham, Derby, and Coventry. The catalogue was launched with a party upstairs at the Blue Posts pub on Berwick Street in Soho, London, on Thursday 15 October. With contributions by Thomas Crow, Catherine Lampert, David Alan Mellor, and Eugenie Shinkle. Published by the Yale Center for British Art; the Holburne Museum, Bath; and the Paul Mellon Centre for Studies in British Art, London; in association with Yale University Press. Purchase through Yale University Press.